Schaeffer’s 707 Extreme V-Twin Oil Synthetic Plus SAE 20W-50 is sophisticated engine oil designed to meet the demands of V-Twin, air-cooled and high-performance engines. Schaeffer’s Extreme V-Twin Oil is a highly advanced, premium quality, multi-grade para-synthetic, high zinc containing, 4-stroke engine oil. Schaeffer's Extreme V-Twin Synthetic Plus Racing oil contains two proven frictional modifiers, Micron Moly®, a liquid soluble molybdenum and Schaeffer Mfg.’s own proprietary additive, Penetro. Schaeffer's Extreme V-Twin Racing Oil SAE 20W-50 can be used in most types of 4-cycle air-cooled or water-cooled motorcycle and ATV engines including those motorcycles that have a common sump for the engine and transmission (non-metallic clutches only). Extended Oil Drain Interval Capability. Schaeffer' Extreme V-Twin Synthetic Plus Racing oil also provides superior protection against thermal breakdown, excellent shear stability, reduced oil consumption and high detergency. Extreme V-Twin Synthetic Plus Racing Oil is not recommended for use in those motorcycle and ATV applications that specify engine oil that meets JASO MA or MB. Use of Extreme V-Twin Synthetic Plus Racing Oil in applications that specify JASO MA or MB oil can cause slippage and improper engagement of the clutch mechanisms. 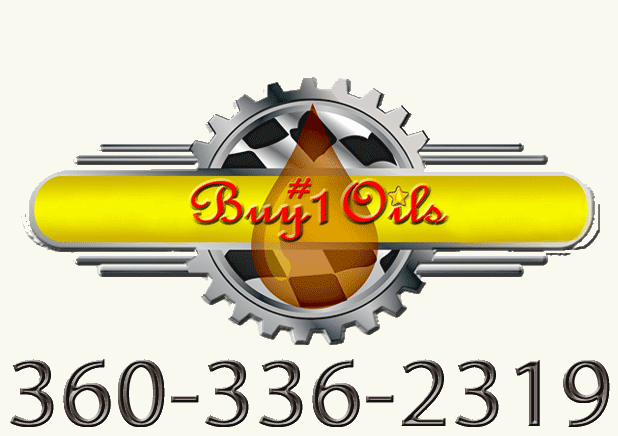 Extreme V-Twin Synthetic Plus Racing Oil is also not recommended for use in 4-cycle marine engines that specify the use of a NMMA FC or FC-W four cycle engine oil.